Travel from Nepal to Bhutan 4 days 3 nights is our best selling Bhutan Tour Package from Nepal. 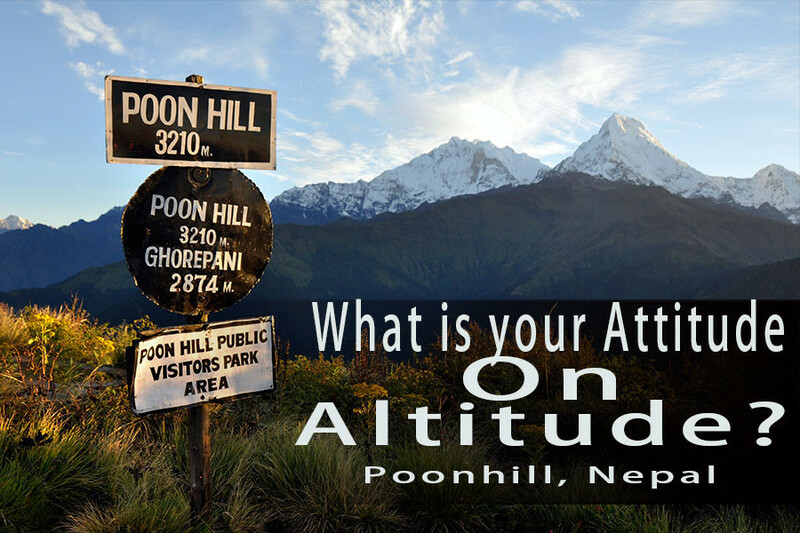 Eyes on Nepal is our sister company in Nepal, and we will operate this 3 nights 4 days Bhutan tour from Nepal. 07.00am: Check out hotel. Pick up from your hotel in Kathmandu, and transfer to airport to catch your flight to Bhutan(Druk Airways). 08.45am: Catch your flight to Bhutan. 10.20am: Arrive in Bhutan Airport. Paro Rinpung Dzong (fortress), built in 1645 to defend the valley against Tibetan invaders. The Dzong is now being used as an administration center and school for monks. From the Dzong you will walk down to built in 1645 to defend the valley against Tibetan invaders. The Dzong is now being used as an admin to Rimpung Bridge (Traditonal Cantilever Bridge), oldest bridge in Bhutan. Rimpung Bridge (Traditonal Cantilever Bridge), oldest bridge in Bhutan. 06.00pm: Check in hotel. Dinner at hotel. Free & easy after check in. 08.30am: After breakfast, hike up to Taktsang Monastery, also known as ‘Tiger’s Nest’. The climb up to the viewpoint will take around 1 ½ hours and from there you will enjoy a spectacular view of the monastery clinging to the side of the cliff. Stop for refreshment at the View Point Cafeteria.Then walk further up to the monastery which will take another 1 ½ hour. It is said that in the 8th century Guru Rinpoche flew on the back of a tigress from eastern Bhutan to this place and meditated in a cave here for 3 months. The principal Lhakhang (monastery) of the present monastic complex dates from 1692. Taktsang was damaged severely by fire in 1998 but has now been fully restored to its former glory.After visiting the monastery, walk back down to the road on the way stop for lunch at the view point cafeteria and then walk further down to the road point. 03.00pm: Then travel back to your hotel, on the way visiting Kyichu temple,one of the 108 temples built in the 7th century by the Tibetan King Songsten Gampo. The story goes that a giant demon lay across the whole area of Tibet and the Himalayas and was preventing the spread of Buddhism. To overcome her, King Songtsen Gampo decided to build 108 temples, which would be placed on all the points of her body. Kyichu Temple is one of the 108 temples. 06.00am Check out hotel and depart to airport for flight to Nepal. 11.55am Catch your flight to Nepal. 12.40pm Arrive in Kathmandu airport. 01.30pm Pick up and transfer you to your hotel in Kathmandu. ** Free & easy after check in. Accommodations x 3 nights as per itinerary. NOTE: Based on twin sharing. All transfers (private charter) and sightseeing within Bhutan & Nepal. Hotels transfers & luggage handling. Private Tour with tour guide. 23% VAT at Nepal & 35% government welfare levy (used for developmental projects) & tourism development fee at Bhutan. USD 250 per person per day. 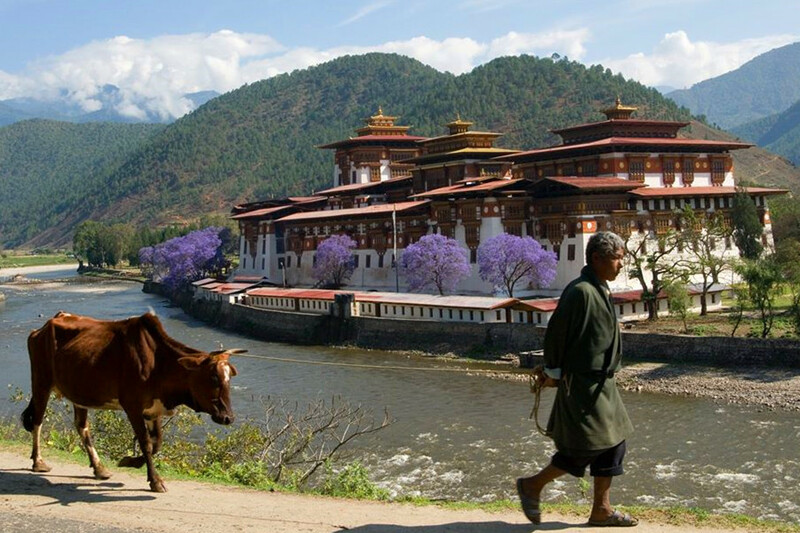 Bhutan Visa (USD 50 per pax). 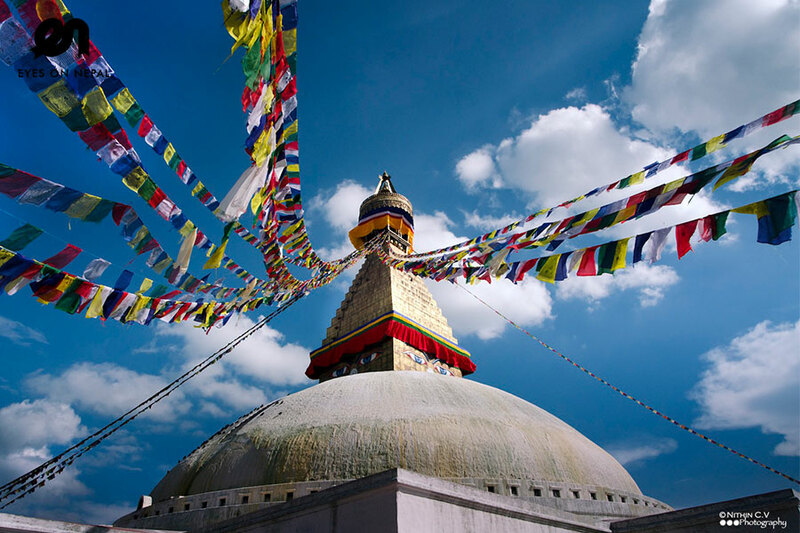 Flights: Nepal to Bhutan international flight ticket + luggage 20kg. Flights: Bhutan to Nepal international flight ticket + luggage 20kg. Any extra expenses because of road block, land slides and natural disaster such as earthquake etc. 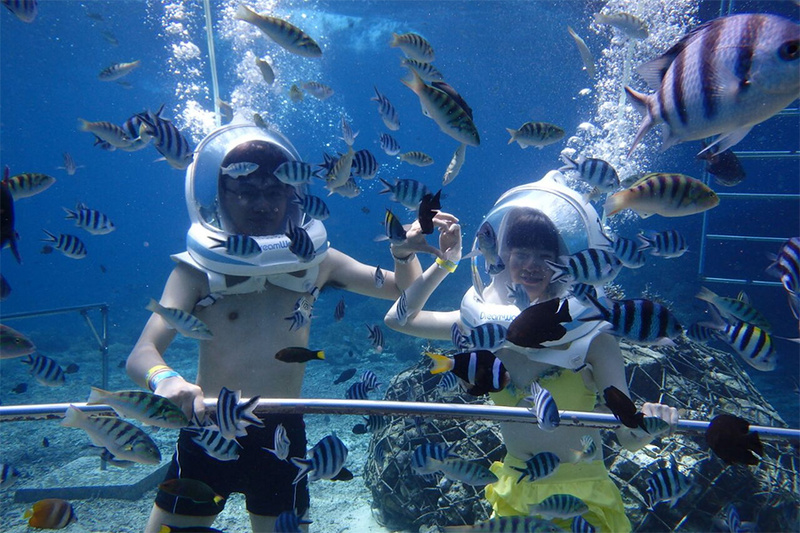 Optional activities such as archery, hot stone bath, pony ride to Tiger Nest, own stamp making etc. Best itinerary to visit Bhutan in 4 days.